3:00pm – 3:30pm: Children Arrive– Snack time, change into uniform, settle in. 3:30pm – 4:00pm: Homework and Study—Students are expected to quietly complete their homework or study school work. 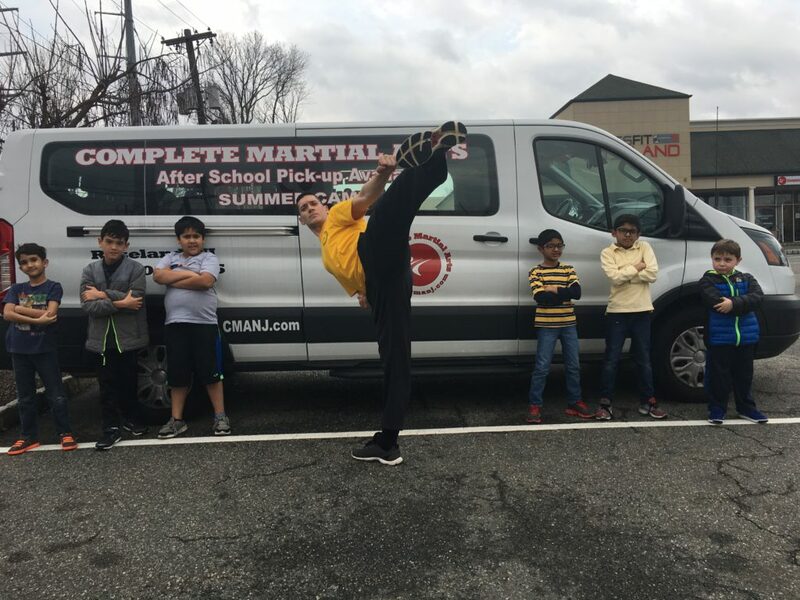 4:00pm – 6:15pm: Martial Arts Classes – Students will be allowed to take at least one martial arts class per day. Once students have taken their class they will finish their homework, study, or do arts and crafts.